Company Reads Created with Sketch. 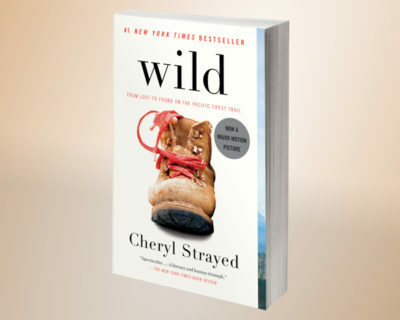 Using her own story of vulnerability and resilience, Cheryl Strayed inspires people to find unexpected inner strength in the face of obstacles. Mix and match our content to create a customized experience for your team. 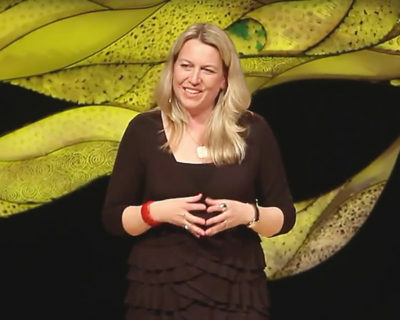 Cheryl Strayed is an inspiring, warm, and down-to-earth speaker whose unforgettable stories of personal struggle and perseverance motivate audiences of all sizes. Her bestselling memoir inspired Oprah Winfrey to revive the tremendously popular Oprah’s Book Club and Reese Witherspoon to bring Wild to the big screen in 2014. At 22, Cheryl Strayed lost her mother and watched her marriage crumble. Four years later, with no experience or training, she impulsively decided to hike more than a thousand miles of the Pacific Crest Trail alone. 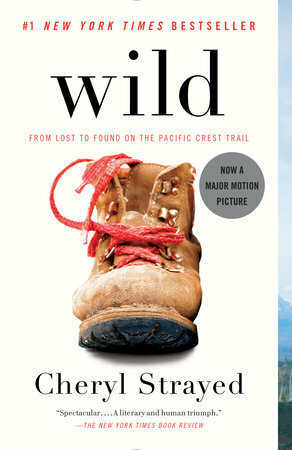 Wild captures the terrors and pleasures of one young woman forging ahead on a journey that ultimately healed her. 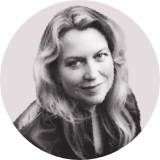 Reading guides and curated content enhance Cheryl Strayed’s personal tales of loss, recovery, grit, and humor. 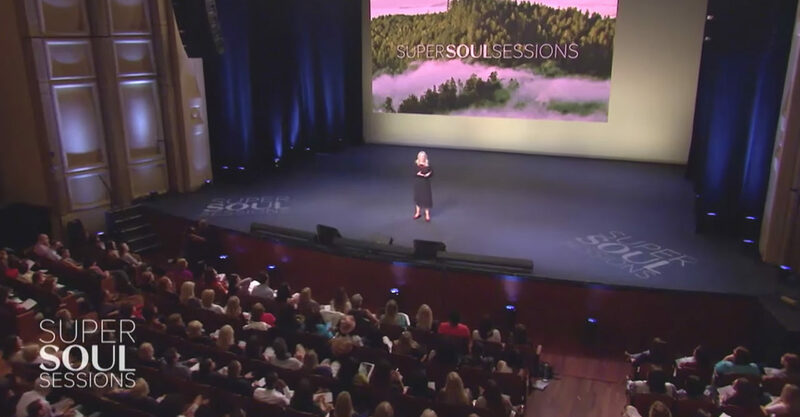 “The Humble Journey to Greatness”: Cheryl Strayed explains why you shouldn’t let your dreams get in the way of achieving your goals in this Super Soul Session for the Oprah Winfrey Network. Cheryl discusses her revelations from the trail, including how we bear the unbearable, how we move from grief and anger to acceptance, and how we keep walking even when it seems impossible to stand. Her infinitely adaptable wisdom resonates with audiences of all sizes and types, from corporations to nonprofits and associations. Available in paperback, hardcover, eBook, and audiobook. 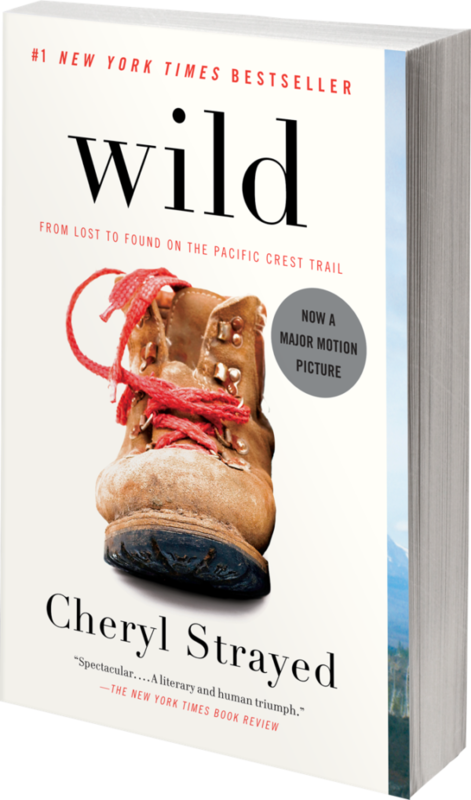 Discover how Cheryl Strayed’s story can inspire your team. 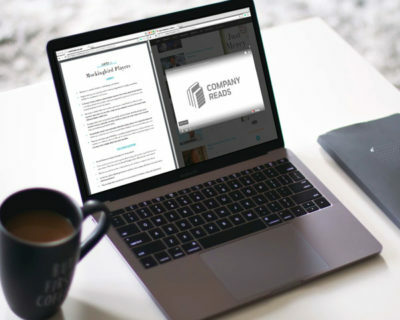 Company Reads, an initiative of the Penguin Random House Speakers Bureau, connects organizations with books, speakers, and programming opportunities that best fit their employees’ needs. The Penguin Random House Speakers Bureau is a division of Penguin Random House, the world’s most global publisher.